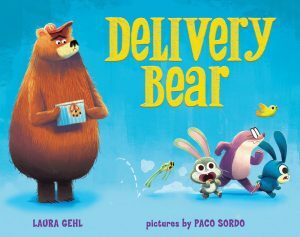 Author Laura Gehl is very generously giving away a signed copy of Delivery Bear in our Twitter giveaway. The giveaway is open to readers with US addresses and a winner will be picked by computer on September 19th. A huge huge thank you to all of the very generous authors and illustrators who are giving books in Story Snug’s International Book Giving Day giveaway! Illustrator Emma Graham has a signed copy of Symphony Hollow written by Jessica Reino to give away. Author Cath Jones is giving away a signed copy of Bonkers About Beetroot illustrated by Chris Jevons. Author Clare Helen Walsh is giving away a signed copy of Aerodynamics of Biscuits illustrated by Sophia Touliatou. Author / Illustrator Karl Newson is giving away a signed copy of A Bear is a Bear illustrated by Anuska Allepuz. Author Jessica Reino has a signed copy of Symphony Hollow illustrated by Emma Graham to give away. Author Janet Bingham has a copy of Daddy’s Little Star signed by her AND illustrator Rosalind Beardshaw to give away. Author Polly Faber is giving away signed copies of Mango and Bambang: Tapir All At Sea and Mango and Bambang: Tiny Tapir Trouble illustrated by Clara Vulliamy to two lucky winners. 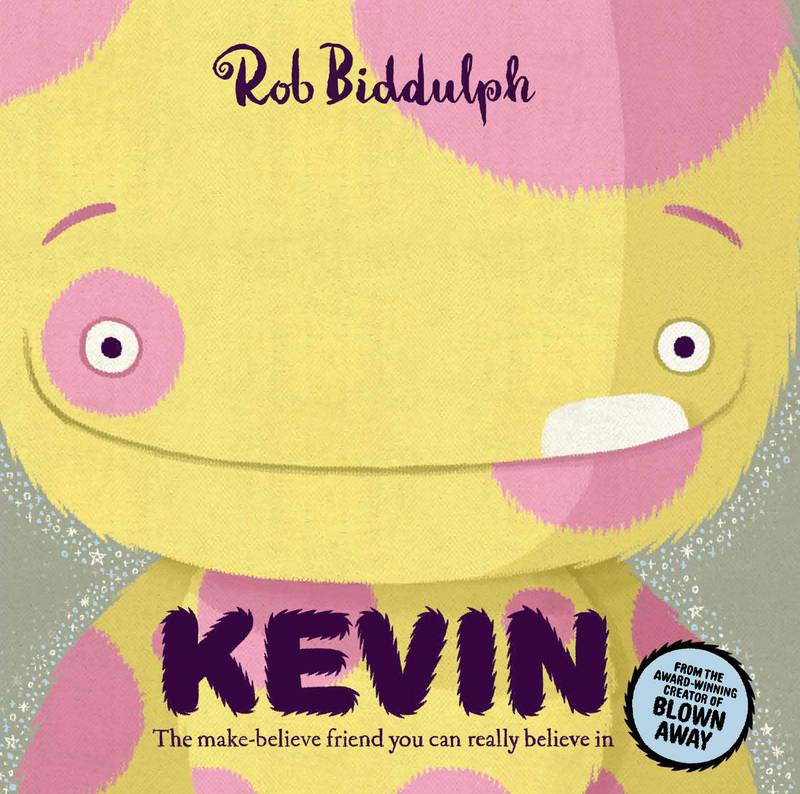 Thanks to Harper Collins Publishers we have 5 signed copies of Rob Biddulph’s new picture book, Kevin, to give away! 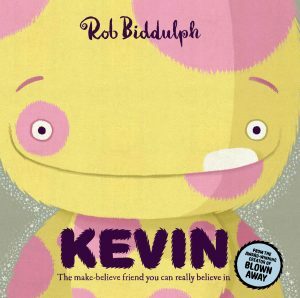 You can read more about the inspiration behind Kevin’s story in Rob’s blogpost. 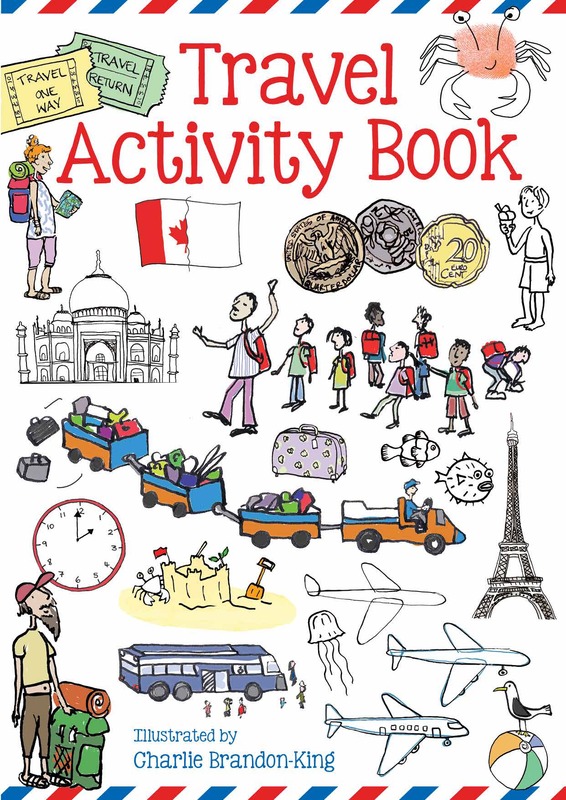 Win one of three copies of The Travel Activity Book illustrated by Charlie Brandon-King. Thank you to Chitra Soundar for giving away a copy of her new book, A Jar of Pickles and a Pinch of Justice. You are very welcome to join Chitra at her book launch on Saturday October 8th in London. More details are in the blogpost – Chitra Soundar talks about stories from India. 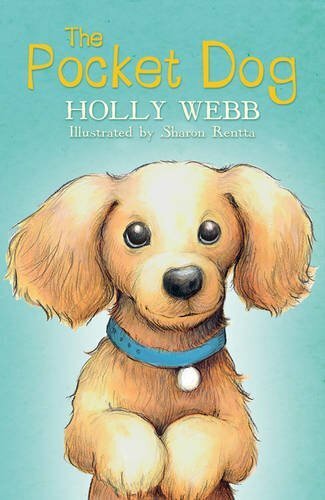 Thank you to Scholastic for giving us a copy of Holly Webb’s new book, The Pocket Dog, to give away. You can read our review of the story here. 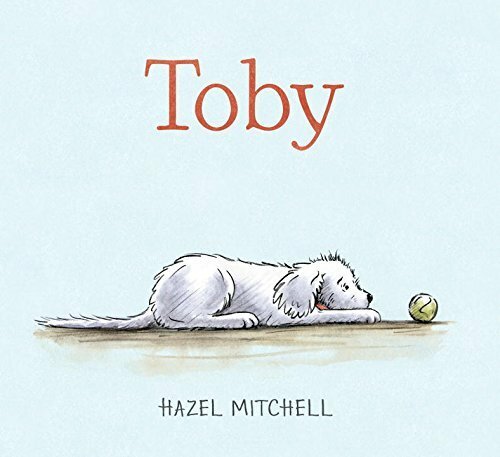 Thank you to author / illustrator Hazel Mitchell who is very generously giving away a copy of her new picture book ‘Toby’ plus a Toby Swag Bag. 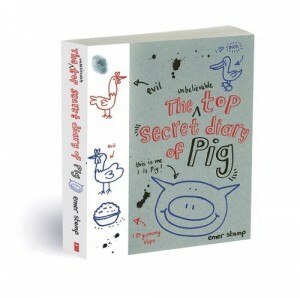 She has also written a blogpost showing us how to draw Toby. The winner can choose a book/s worth up to 15 Euros from those that we have recommended on Story Snug since International Book Giving Day 2015. The giveaway will run from midnight until 11.59 pm (GMT+1) and is open to anybody who lives in a country where The Book Depository delivers. 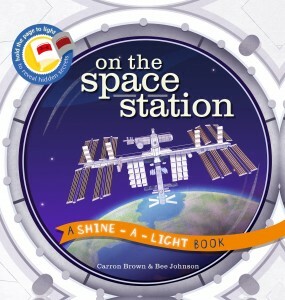 Thank you to Ivy Press for giving away two sets of Shine-a-Light books, On The Plane and On The Space Station. Author Carron Brown explains the concepts and ideas behind these non fiction picture books here. 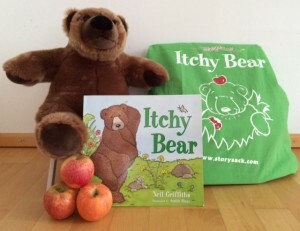 Thanks to the generosity of Storysack we have an Itchy Bear story sack to give away to one of our European readers. You can read more about the Itchy Bear Storysack here. 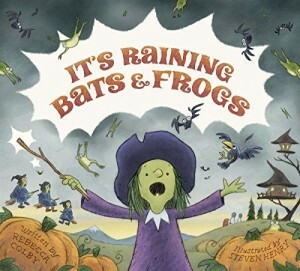 Thank you to Rebecca Colby for giving away a signed copy of her book, It’s Raining Bats & Frogs. We talked to Rebecca about her inspiration for It’s Raining Bats & Frogs, her writing and her favourite picture books. Read the blogpost here. 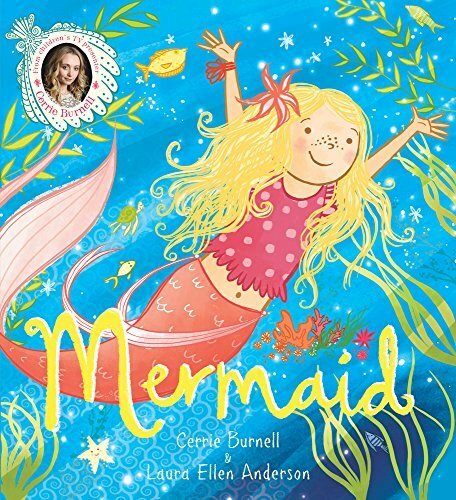 Thank you to Cerrie Burnell for giving away five signed copies of her book, Mermaid. We asked Cerrie about her inspiration for Mermaid, her writing and her favourite picture books. Read the blogpost here. Thank you to Andersen Press for giving us three Elmer’s Photo Patchwork Apps to give away. 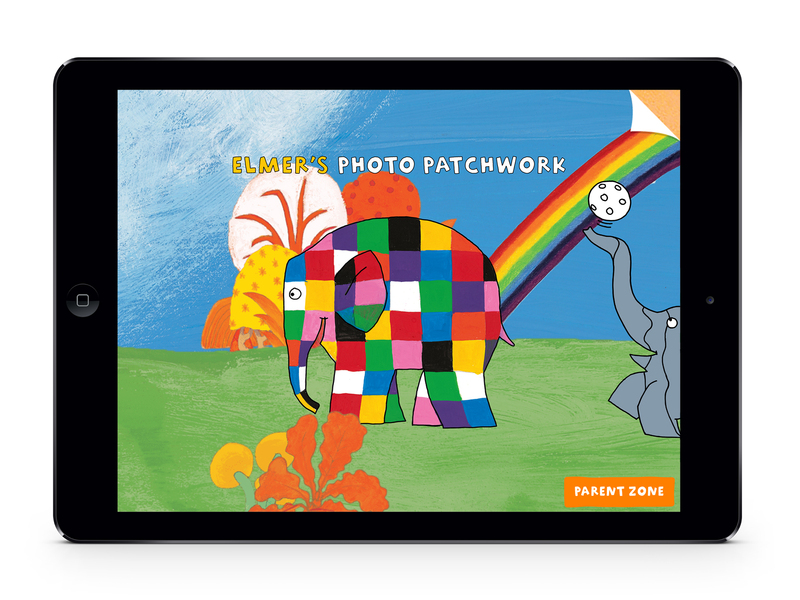 The app is for iPhone or iPad and the giveaway is open internationally. 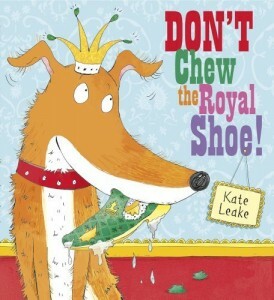 Thank you to Kate Leake for giving away a copy of her book, Don’t Chew the Royal Shoe! We asked Kate about Don’t Chew the Royal Shoe!, her illustration techniques and her favourite picture books. Read the blogpost here. The winner can choose a book worth up to 15 Euros from those that we have recommended on Story Snug. 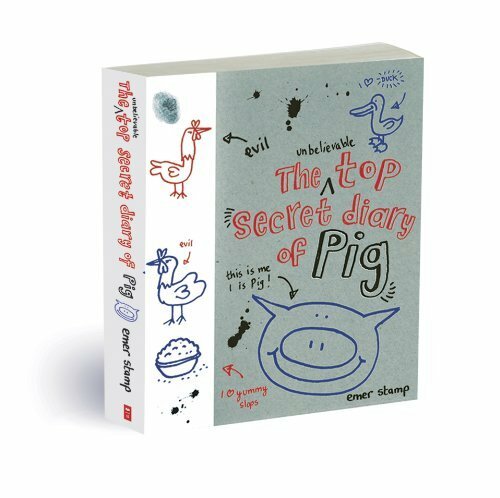 The giveaway will run from midnight until 11.59 pm (GMT+1) and is open to anybody who lives in a country where The Book Depository delivers. 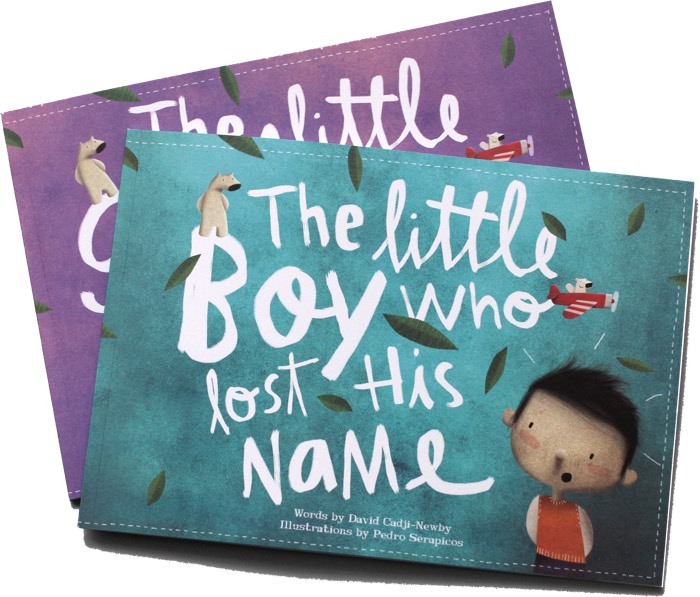 We have a beautiful, personalised book from Lost My Name to give away. The winner of this giveaway can choose the language in which their book is printed – English / American English / German / Spanish / French. You can read more about the books here. 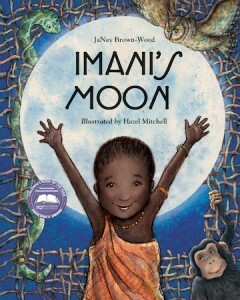 Thank you to Hazel Mitchell for giving away a copy of her book, Imani’s Moon on Story Snug. We asked Hazel about Imani’s Moon, her illustration techniques and her favourite picture books. Read the blogpost here. 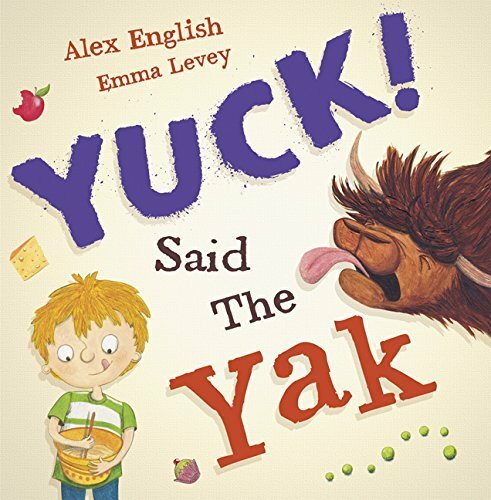 Alex has also recommended her favourite picture book, The Disgusting Sandwich. You can read her guest post here. 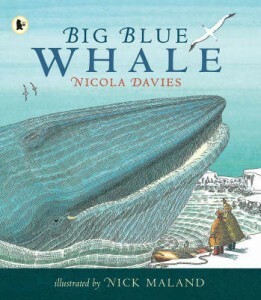 Thank you to Scottish Booktrust for giving away a copy of Nicola Davies and Nick Maland’s picture book, Big Blue Whale on Story Snug. 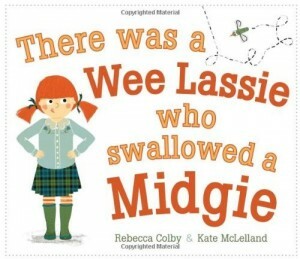 We asked Nicola about her books, her writing and her involvement in the Scottish Friendly Children’s Book Tour. Read the blogpost here. 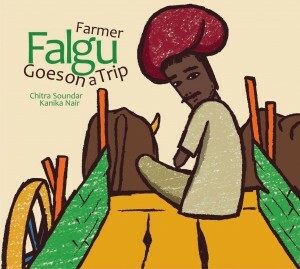 Thank you to Chitra Soundar for giving away a signed copy of her picture book, Farmer Falgu Goes on a Trip. Chitra has also recommended her favourite picture book, The King of Space. You can read her guest post here. 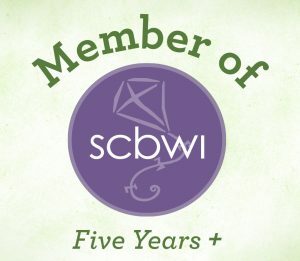 Story Snug is taking part in a giveaway hop to celebrate Children’s Book Week! The hop features links to giveaways for children’s books, books for teens, gift cards, cash or other prizes. Children and teen literature bloggers, authors, publishers and publicists are taking take part in the Children’s Book Week Giveaway Hop 2014 which features links to fabulous giveaways. 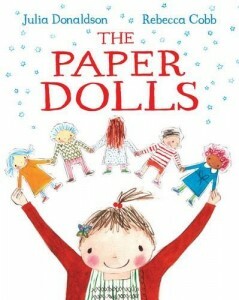 It has been organised by Renee from Mother Daughter Book Reviews and Katie from Youth Literature Reviews. Story Snug is giving a lucky reader the chance to win a book of their choice from any of those recommended on the blog this year. The winner must live in a country where the Book Depository delivers. 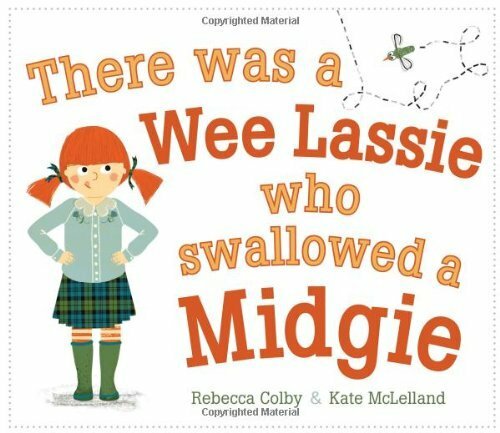 Thank you to Rebecca Colby for giving away a signed copy of her debut picture book ‘There was a Wee Lassie who Swallowed a Midgie’. 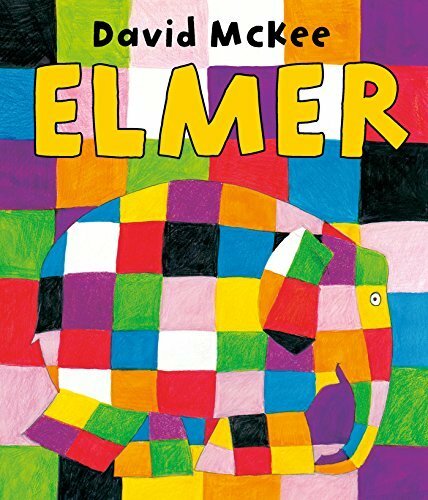 Rebecca has also recommended her favourite picture book, Mostly Monsterly. You can read her guest post here. To celebrate International Book Giving Day Story Snug is giving a book away to a blog reader. You can choose your title from any of the books recommended on Story Snug. The book must be available to buy on The Book Depository and you need to live in a country where they deliver. Win a signed copy of Old Bear Stories by Jane Hissey! Thank you to The Salariya Book Company for giving us a signed copy of Old Bear Stories by Jane Hissey to give away as part of their Old Bear’s 12 Days of Christmas. 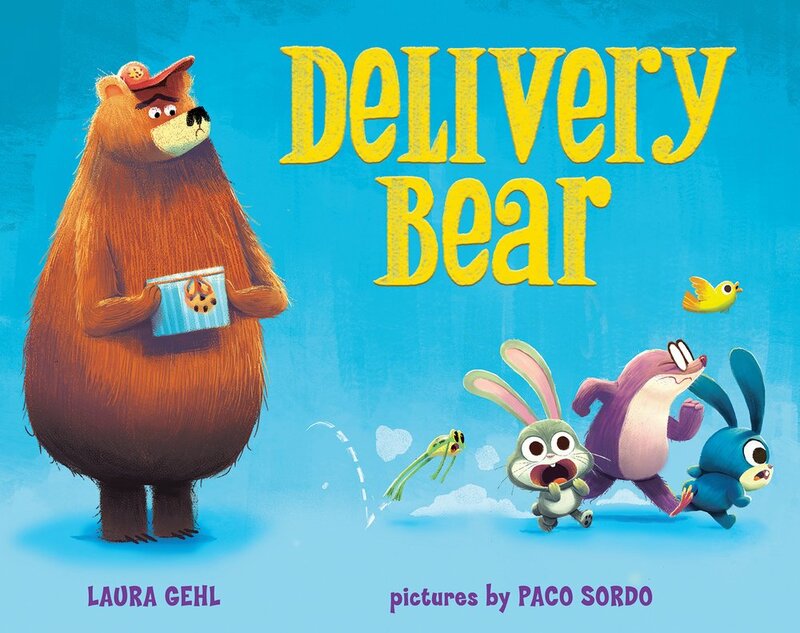 Story Snug is celebrating its first birthday with a picture book giveaway! 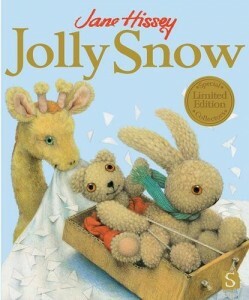 Thank you to The Salariya Book Company for giving us a limited edition of Jolly Snow by Jane Hissey to give away. You can read our recommendation here. 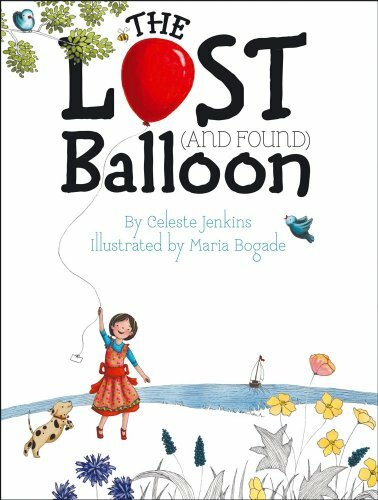 Thank you to illustrator Maria Bogade for giving us a copy of your picture book ‘The Lost and (Found) Balloon’ to give away. You can read our recommendation here. 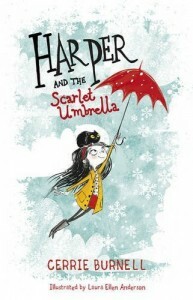 Story Snug is celebrating its 100th blogpost with a signed picture book giveaway! 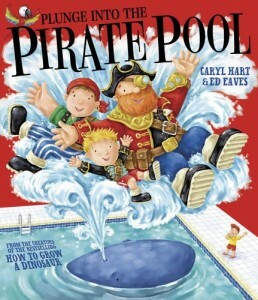 Thank you to Caryl Hart for giving us a copy of your picture book ‘Plunge into the Pirate Pool’. Caryl has also recommended her favourite picture book, Farmer Duck. 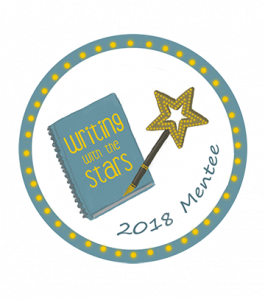 You can read her guest post here. 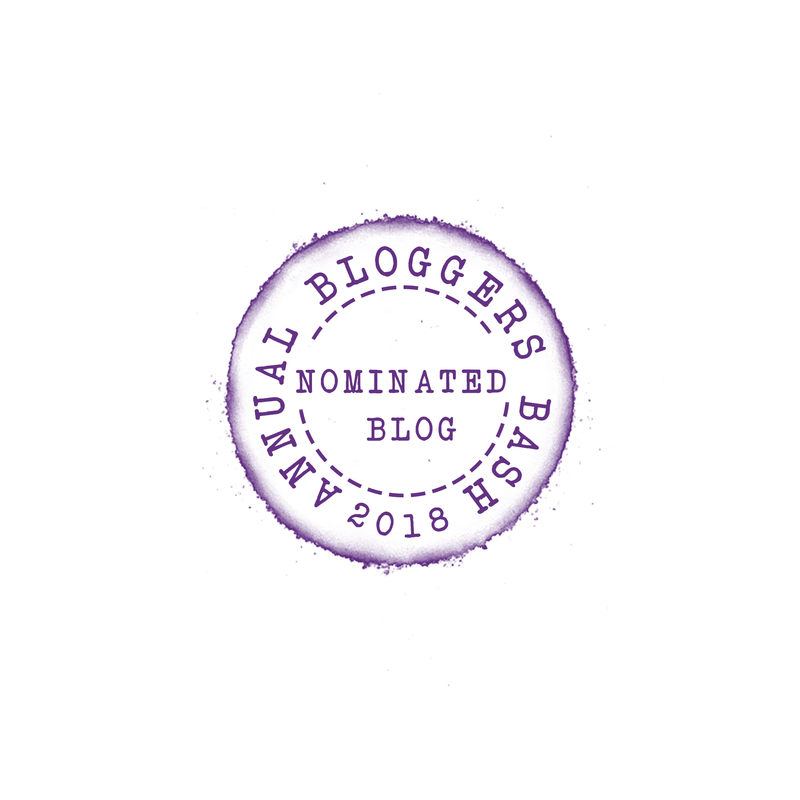 Congratulations on your 100th blogpost! Keep the storybooks coming – we love to read and follow your recommendations! Farmer Duck was so good! Delightful looking book. Love, love, love picture books for the kiddies. I give the books I win to the school library. Would love to be able to “win” a copy of all these books. 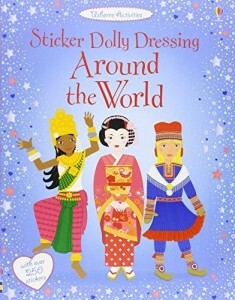 looks like a fun book judging by the picture! Yarr! Me and me sprogs be wantin’ to win that thar booty! Ta for the treasure, matey! Well shiver me timbers, you best enter the contest or I’ll make yer walk the plank! Pirate stories are great for reading aloud with funny voices 🙂 Thank you for visiting Story Snug. I will soon be celebrating my 60th birthday and I have a special fondness for bears. My first teddy was called Uncle Bruin and I still have him. I enjoyed reading stories about bears to our two boys who are now grown up. Hopefully one day I will be able to enjoy reading bear stories to our grand children. Thank you for visiting Story Snug Anne :). 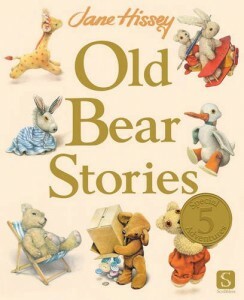 Some of my favourite bears are in this story – Old Bear, Bramwell and Little Bear. I just found your blog and I am glad. 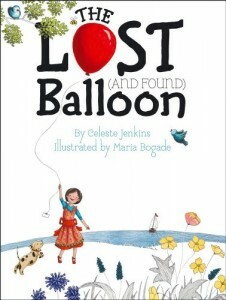 I am looking for book donations both new and used that are in good condition to start a small library for children. If you can suggest or know people willing to part with some of their unwanted books please let me know. Thank you. Hi Lois, I’m not sure where you are but maybe you can find out if any book bloggers live near you. They often have lots of review copies of books that they are happy to donate. 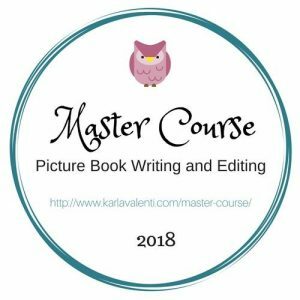 Check out the book blogging community on Twitter, maybe somebody can help you there?